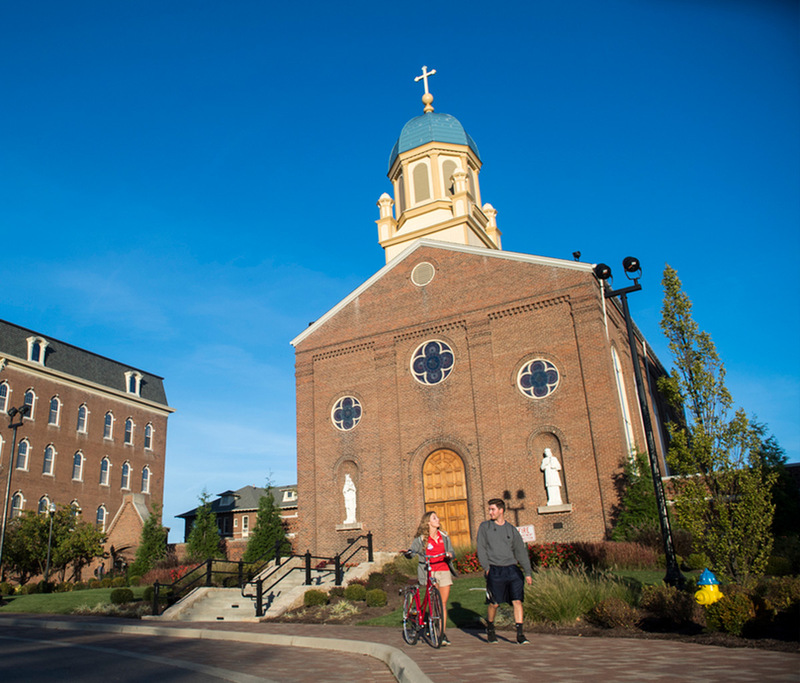 An education at the University of Dayton is a valuable investment — and not simply because of our high-quality academic programs and reputation as a top-tier Catholic research university. Students are our top priority, and we want them to achieve success in their careers and in life. In keeping with our Catholic, Marianist identity, we educate the whole person: mind, body and spirit. We value collaboration, prize differences and treasure the gifts of all. Here, community is a way of life — our shared vision. UD is one of the 50 best schools in the U.S. for undergraduate academics and experiential learning that lead to great careers, according to The Princeton Review. 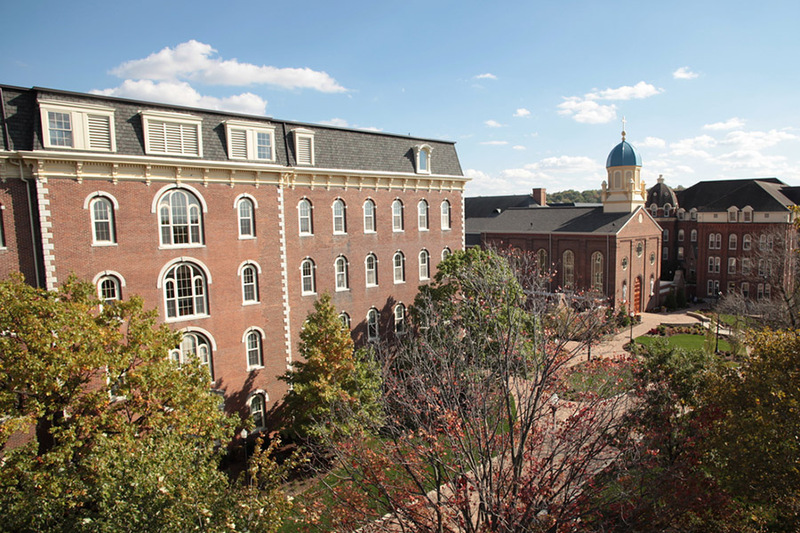 The University of Dayton is a pre-eminent Catholic university and an internationally diverse community committed, in the Marianist tradition, to educating the whole person and linking learning and scholarship to leadership and service. Learn more about our admission process so you and your student can apply with confidence. We're committed to making a UD education affordable and accessible to all students. Our innovative approach to tuition offers complete transparency - and peace of mind when it comes to cost. This calculator helps your family estimate the true cost of a UD education while factoring in potential financial aid awards. At the University of Dayton, students learn by doing — studying other cultures by experiencing them, conducting research to explore questions and taking on real-world challenges. With more than 270 clubs and organizations, Division I athletics, a strong campus ministry, plentiful service opportunities, engaging speakers and performers, and a vibrant community, our students are involved. With such a large percentage of our students living on campus, we're committed to keeping our campus not only beautiful, but also safe with a 24/7 professional public safety staff. Due to their excellence, our student-run EMS squad received the Ohio EMS Agency of the Year Award in 2016. Here, you'll find commonly accessed resources for parents.